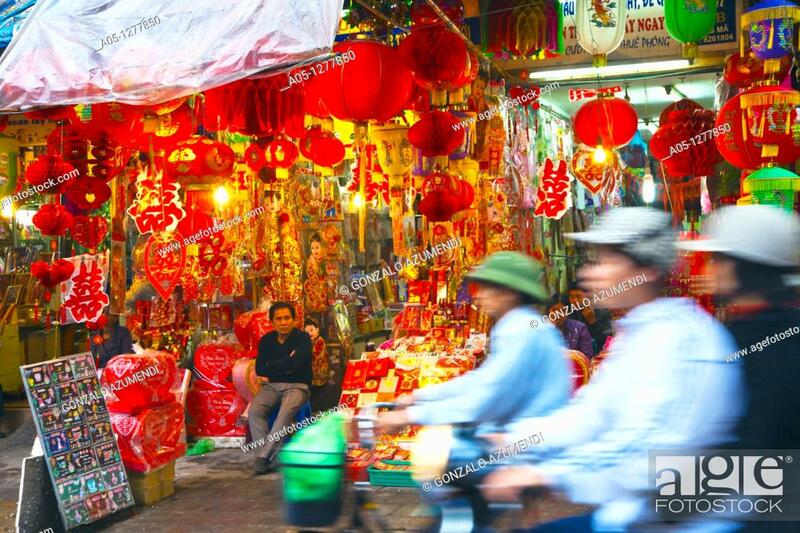 Stock Photo - Hang Ma Street Old City. Hanoi. Vietnam.